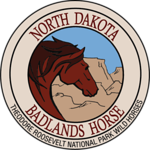 North Dakota Badlands Horse is a 501 (c) (3) nonprofit that advocates for, promotes and registers the wild horses of Theodore Roosevelt National Park in North Dakota. We welcome individuals to share their good identification photos to ndbh.photos@gmail.com to share on this site. 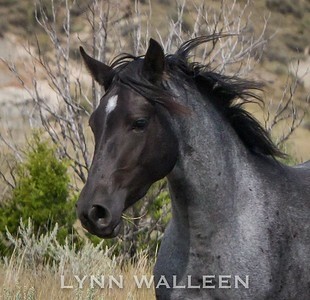 You will have photo credit on anything we post (with the exception of owned horse photos.) 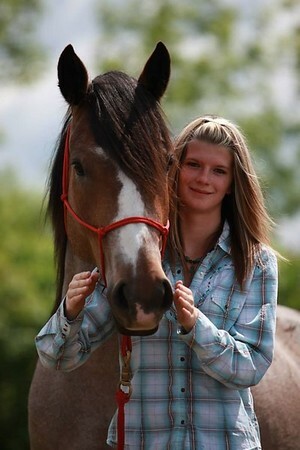 ID photos may be cropped in to enlarge the horse in order to see identifying features. 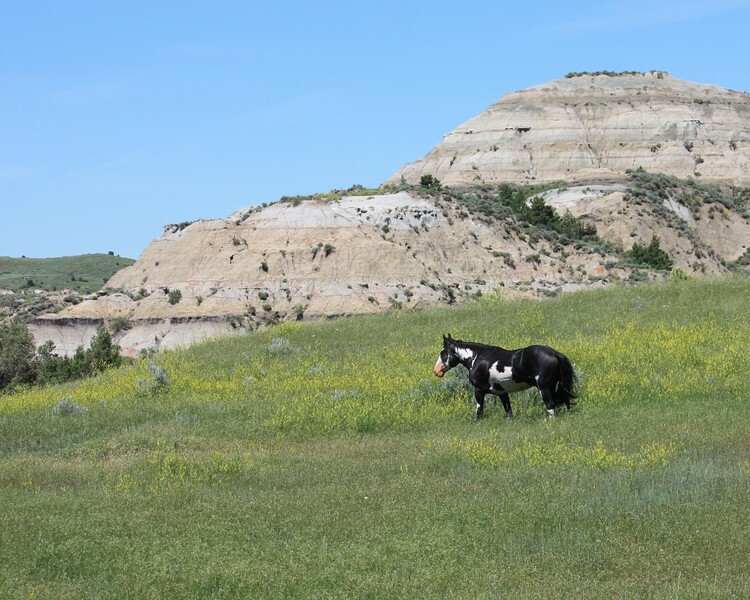 Share this site with your friends and use it to identify horses along with the NDBH Field Guide.